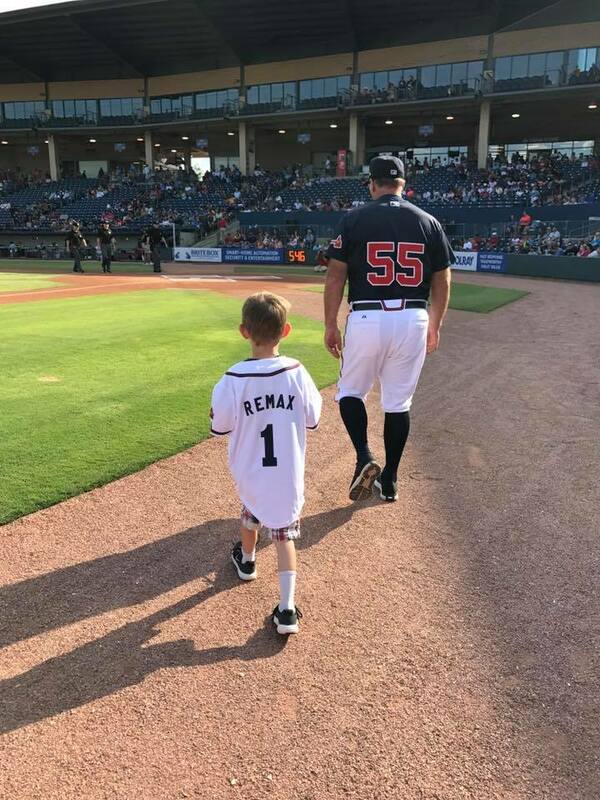 RE/MAX Georgia recently hosted eight Miracle Families from Children’s Healthcare of Atlanta at a local minor league baseball game. 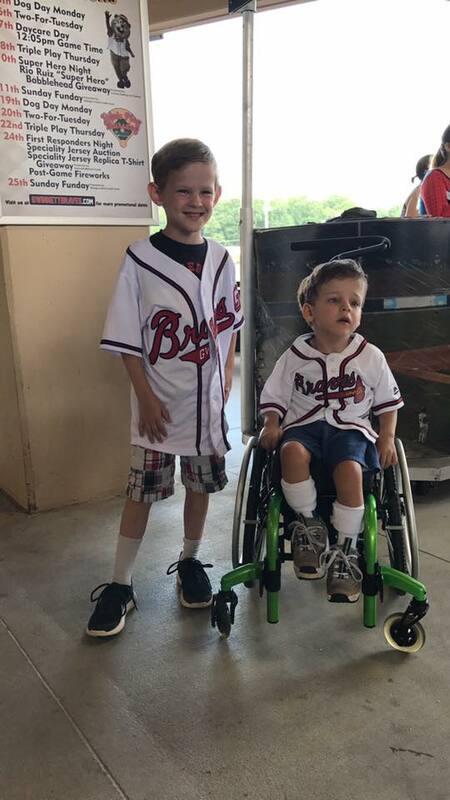 Three Miracle Kids had special roles at the game. 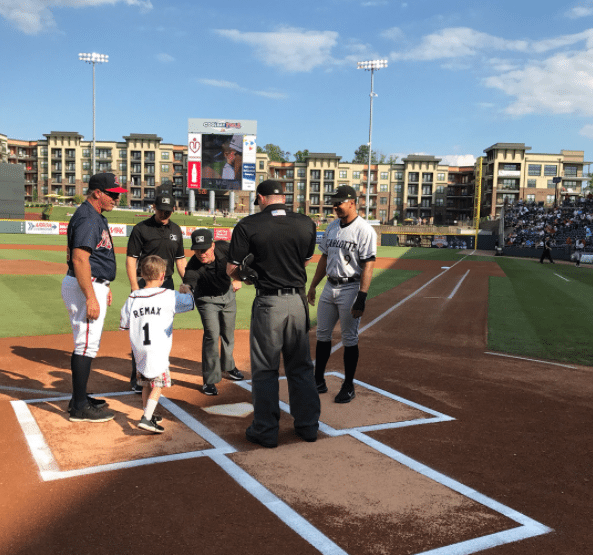 Connor, 18, threw out the first pitch, Parker, 5, served as the honorary bat kid and Lars, 3, served as the honorary 10th man. 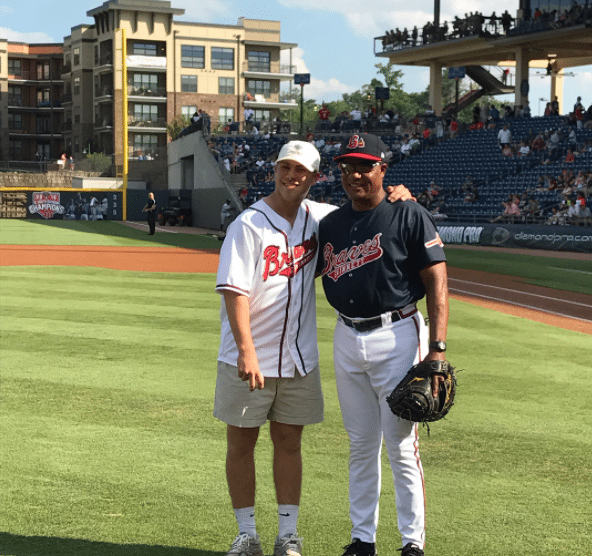 Activities like this show how great a partner RE/MAX has been for Children’s Miracle Network Hospitals since 1992. Over the last 25 years, RE/MAX agents and offices have raised $157 million for CMN Hospitals in the U.S. and Canada. 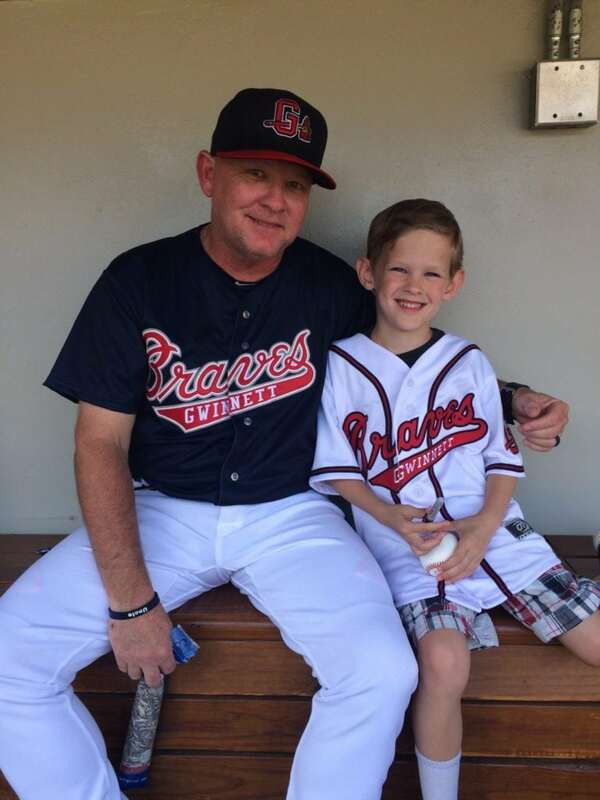 Read more about the event from this article in the Gwinnett Daily Post. See below for more pictures from the game.